Affordable housing is disproportionately concentrated in just a few places in New Jersey. 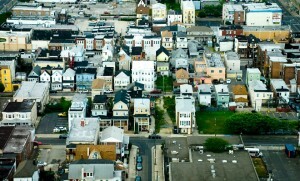 According to Department of Community Affairs (DCA) inventory*, more than half of the state’s affordable housing units are located in just 17 municipalities: Newark, Jersey City, Trenton, Atlantic City, Paterson, Camden, Hoboken, East Orange, Elizabeth, West New York, North Bergen, Orange, Bayonne, Vineland, Passaic, New Brunswick, and Clifton. These 17 cities and towns account for only 18 percent of the state’s total population. Meanwhile, more than a third (208) of the state’s 566 municipalities have no affordable units listed on the inventory at all, although they account for 13 percent of the state’s population. The third-round rules for provision of affordable housing promulgated by the Council on Affordable Housing (COAH) define the current need for affordable housing to be almost identical in these two groups of places. COAH estimates the statewide “current need” for affordable housing (the sum of “rehabilitation need” and remaining obligations from prior rounds, and not including the “growth share” component, which is meant to project future need) to be about 102,000 units, of which 15.0 percent is assigned to the 17 cities that presently host half the state’s existing supply and 15.6 percent is assigned to the 208 places with zero units. * The inventory is online at the NJDCA website, click here. New Jersey Future performed an extensive analysis of this inventory in a 2003 report entitled “Realistic Opportunity?”, at which time the inventory had last been updated in 1999. Numbers cited here are from the 2004 update of the inventory. Just What Does ‘Fair Share’ Mean? 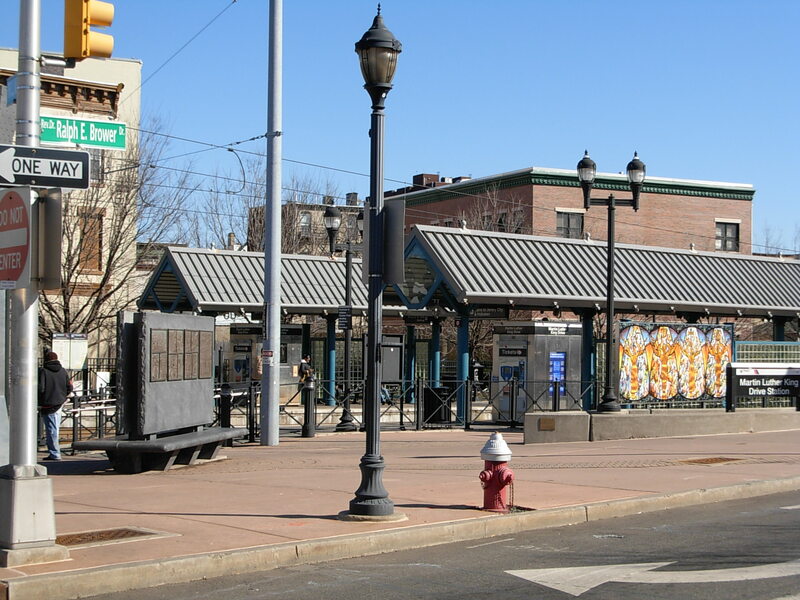 The New Jersey Supreme Court, in its landmark “Mount Laurel” decisions, declared that each municipality in New Jersey is responsible for providing its “fair share” of the regional need for affordable housing. But the state’s official policy on affordable housing, as embodied in the third-round COAH rules, appears to be that the fair share requirement applies only to future growth, and that past inequities will be overlooked. In previous versions of the COAH rules, existing geographic disparities were supposed to be remedied through a process called “reallocated present need”, which assessed current affordable housing requirements at the regional level. This “need” was then distributed among all municipalities in the region, with proportionately higher obligations assigned to places with a dearth of affordable units. This was the chief mechanism by which more affluent municipalities, especially those at or near full build-out, were made to play catch-up in terms of providing their fair share of affordable housing. COAH began backing away from “fair share” in 2004. Consider the following assertion in Appendix A of the third-round substantive rules (N.J.A.C. 5:94): “Reallocated Present Need is not present in round three as it is inconsistent with a growth share approach, which provides for regional need to be met as a proportion of residential and employment growth in the region. In the past, Reallocated Present Need was often sent to essentially developed suburbs…these obligations could not be met and were eventually reduced through a vacant land adjustment.” COAH fails to explain why efforts to correct for an unfair distribution of affordable housing in the past are inconsistent with ensuring a fair distribution of affordable housing in the future. It is interesting that COAH tries to justify shifting obligations away from “built-out” suburban municipalities by citing the lack of remaining vacant land on which to build any new affordable units. 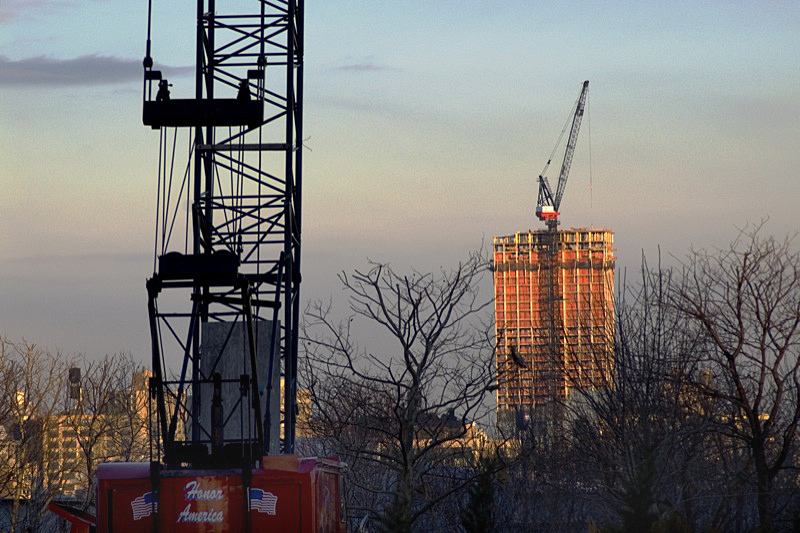 Indeed, it is true that more than half of the 208 municipalities with no affordable units listed on the DCA inventory were at least 80 percent built-out as of 1995, the last year for which municipal-level land development statistics are available. However, if COAH were to formally endorse this logic, the state’s urban centers would be equally exempt: the 17 cities and towns where half the state’s existing supply of affordable housing is already concentrated are, on average, 94 percent built-out. If redevelopment and infill projects are deemed appropriate for incorporating new affordable housing in urban areas (as indicated by the urban places’ non-zero “current need” numbers), the same ought to hold in more prosperous older suburbs as well. Going forward, the “growth share” concept would seem to ensure that wherever future growth is headed, affordable housing will go there also. But New Jersey is not starting with a blank slate; many municipalities have successfully avoided providing their fair share of affordable housing needs in the past. And both COAH and the appellate court have now declined to require any remedy for the geographic disparities that have resulted. Will Corzine Help Right Past Wrongs? Fortunately, this most recent court decision need not be the final word when it comes to helping the poor and families with children find affordable places to live in New Jersey. The Governor’s office could still take a more active interest in overseeing the development of new affordable housing rules, rules that would send a message that exclusionary zoning doesn’t pay, and that each municipality does indeed have an obligation to provide its fair share of regional affordable housing needs, as the Supreme Court has declared. If you have any questions about this issue of Future Facts, please contact: New Jersey Future’s Research Director, Tim Evans. January 31, 2007 RCA’s: More Harm Than Good?